Recently, the Mover’s Choice (AIG) program exited the New York market and has been non-renewing all clients. This is a major change that is creating a P&C insurance challenge for many moving companies. To help you navigate this challenging insurance market, we are co-hosting an Insurance Cost Control Workshop with World Insurance Associates. 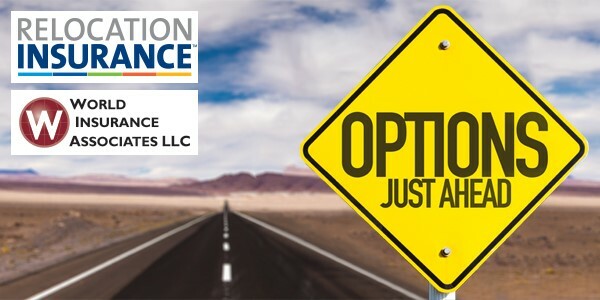 We will show you affordable alternative risk management options to help you take control of your property, liability and cargo insurance costs and create long-term stability.